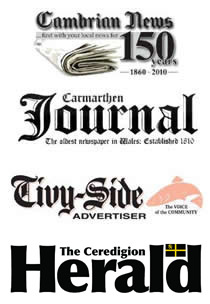 Welsh Billiards and Snooker Association for all your local news on coaching and competitions. For more information on Community Chest grants in Ceredigion contact Steve Jones on 01970 633 587 or Steven.Jones@ceredigion.gov.uk. Alternatively visit www.sportwales.org.uk.